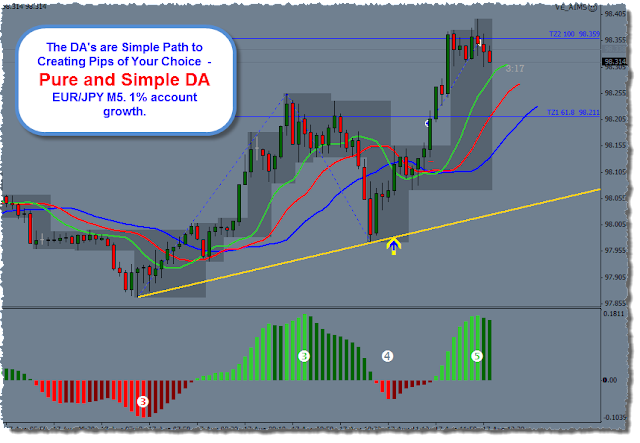 This Friday marks the end of another beautiful and exciting week for AIMS Stress Free Trading and the All New AIMS S1 Alert. 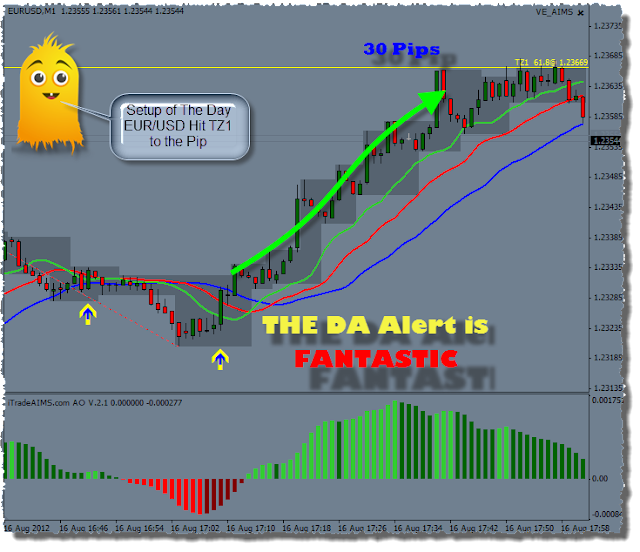 Basically we have put all our experience and knowledge into this little monster of an Entry Alert. Again a big thanks to Snorm for his time and effort and genius coding. 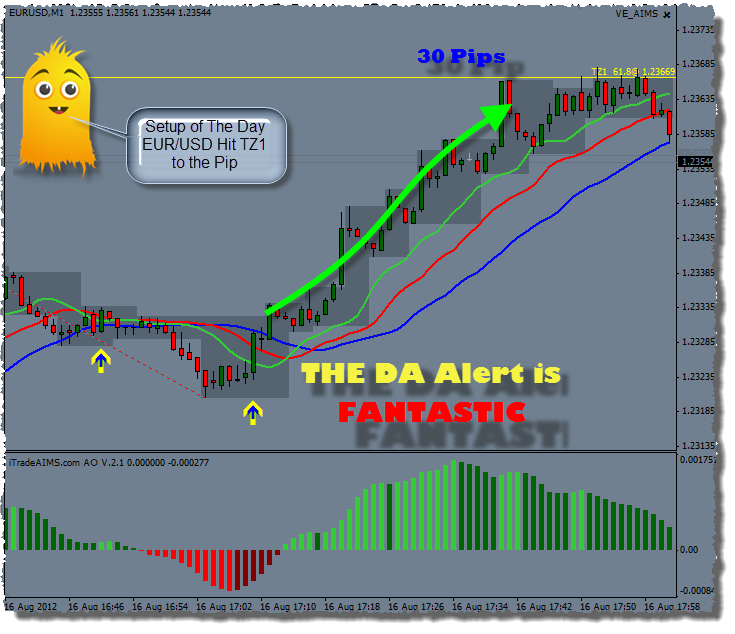 The project AIMS Alert V6 gave birth to AIMS Setup 1 Alert. 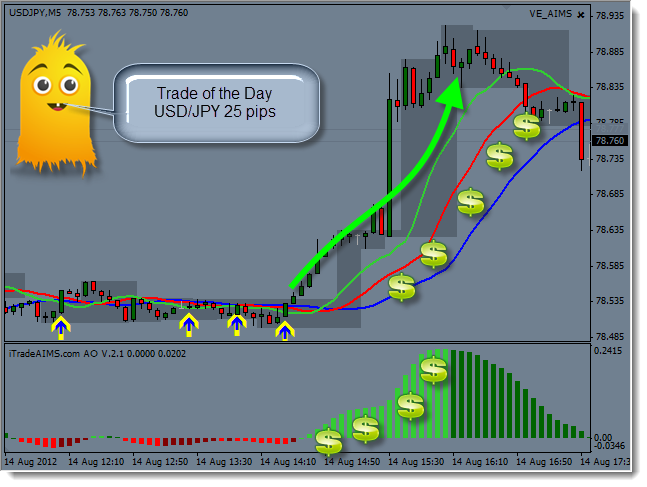 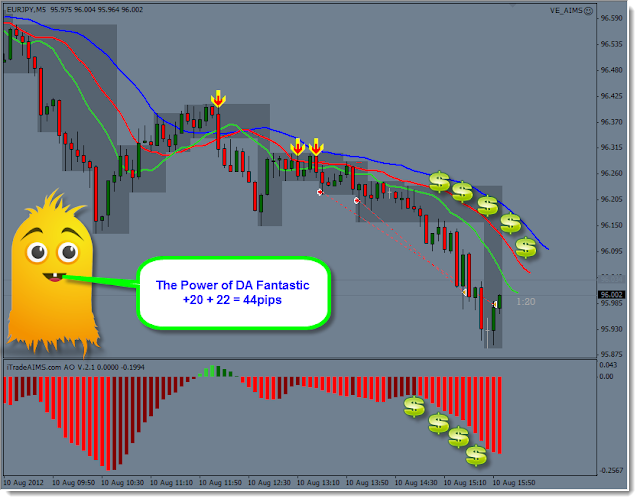 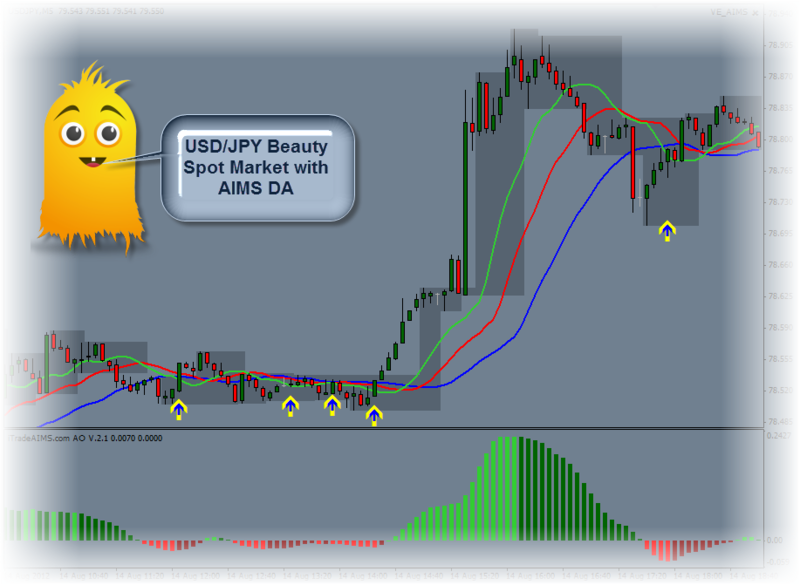 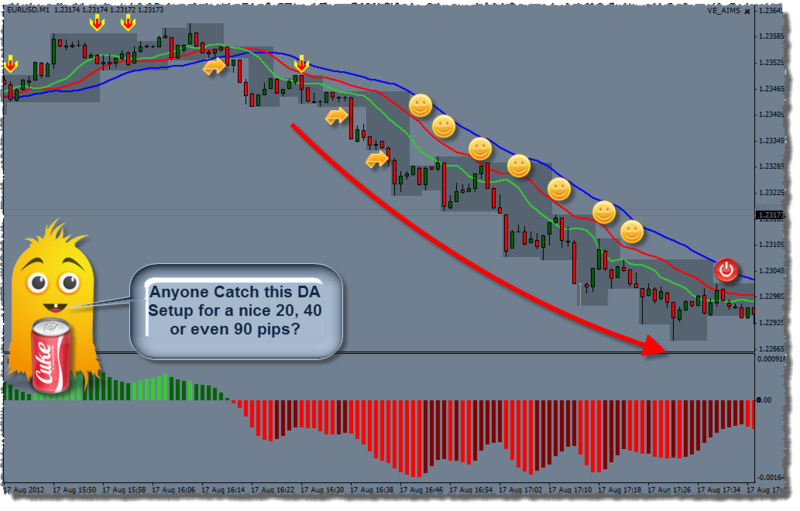 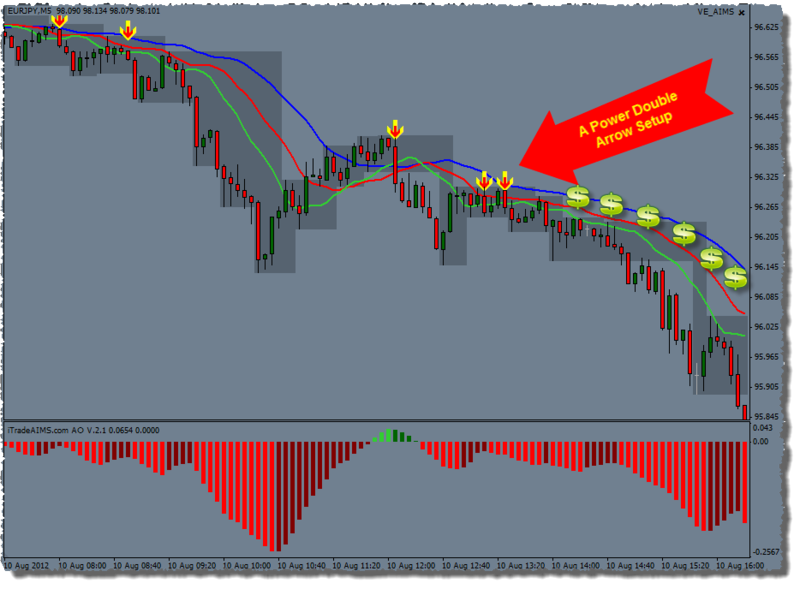 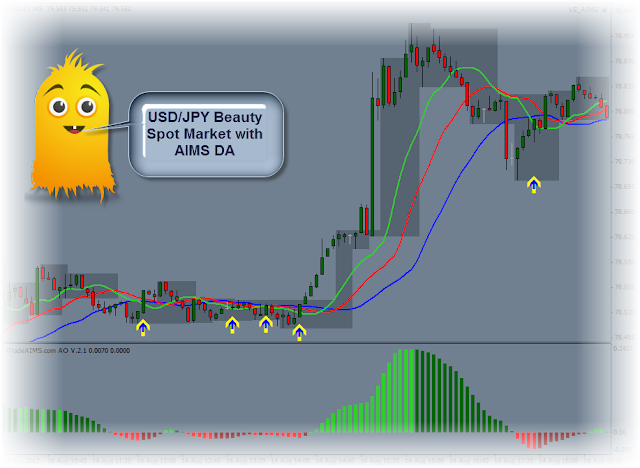 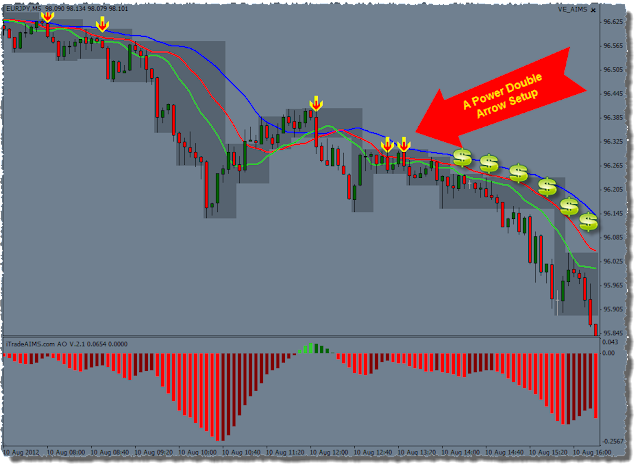 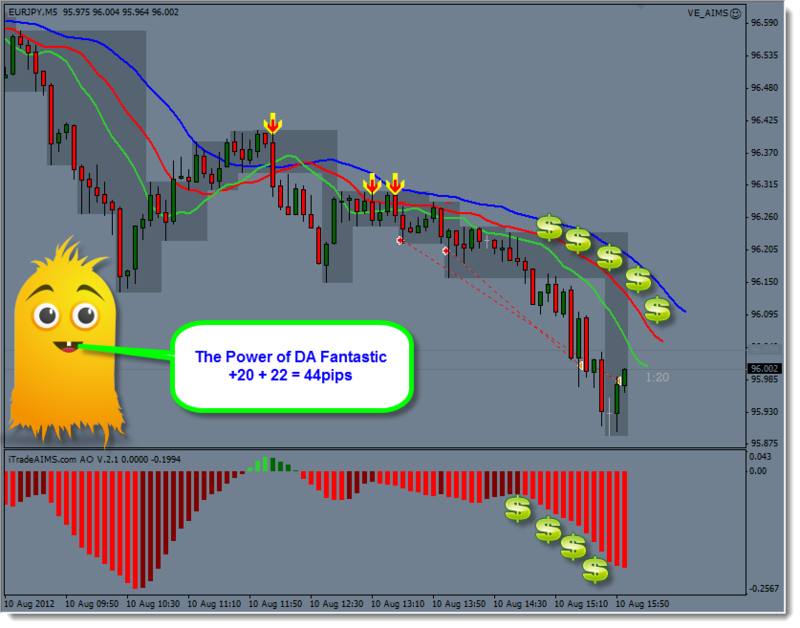 AIMS Setup 1 Alert takes out all the guess work and alerts you to a high probability setup. 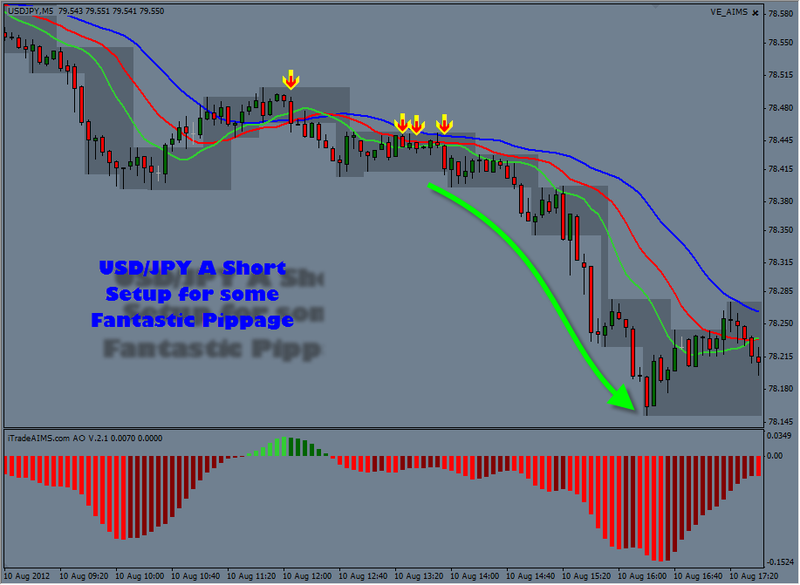 Now its quite simple to understand but the concept behind the indicator is the key to success. The concept, of course is explained inside our Forum dedicated to AIMS Traders.